Owen is a senior majoring in Geography and Environmental Studies with a minor in Environmental Systems and Society. He’s interested in environmental production chain analysis and how companies can mitigate their environmental footprint through sustainable business management. In addition to CPP, Owen is following his passion for sustainability through Sustainability Action Research. 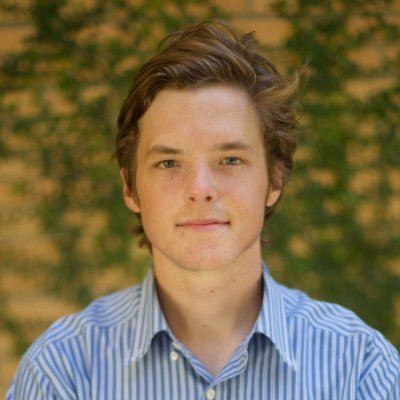 During his time at UCLA, Owen has worked as a wilderness guide for Outdoor Adventures, and has been a photo editor and staff photographer for The Daily Bruin. Owen is also currently a photographer for The City of Los Angeles in the Bureu of Engineering, documenting engineering projects and construction sites throughout the LA area, his current focus is on the revitalization of the LA River. After college he hopes to pursue a career in environmental business management and work as a photographer.